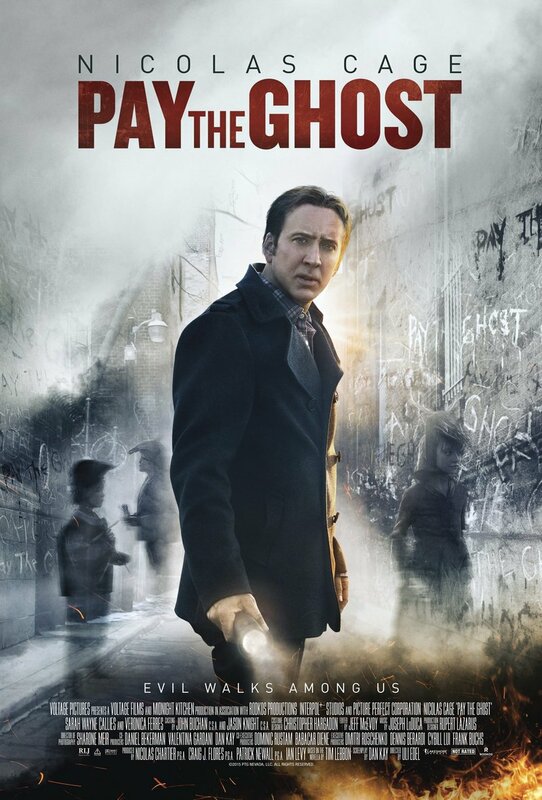 Pay the Ghost DVD and Blu-ray release date was set for November 10, 2015. Mike Cole's son is abducted from a Halloween parade in New York City. Haunted by memories and recurring visions after the abduction, Cole joins forces with his estranged wife, Kristen, in a desperate effort to locate their missing child. Together, the two learn that a vengeful spirit may be responsible for their son's unexplained disappearance, and that time is of the essence if they hope to rescue him from the spirit world.